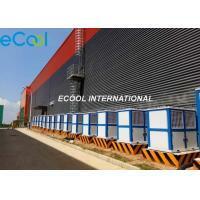 Wall and ceiling adopt PU panel, also can use PUR panels.it depends on cold room scale. 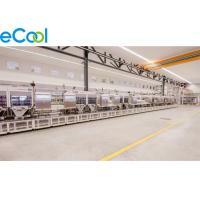 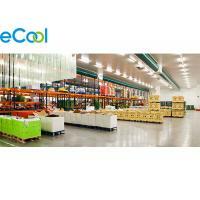 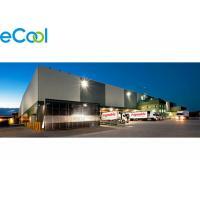 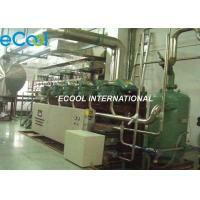 Refrigeration system: BITZER Compressor unit or Condensing unit, depends on cold room size; Ecool Air cooler. 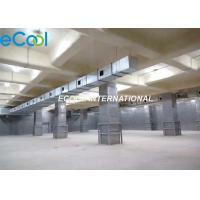 Meat(e.g:chicken,beef,pork,mutton etc) ,frozen fishes,seafood,prepared food etc processing factory and all these kinds of frozen foods distribution center etc. 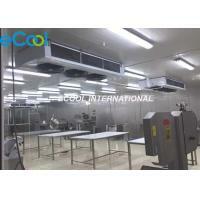 The designed Temperature range of low temperature cold storage is : -25º C ~ -18º C, user can adjust room temperature within designed range. 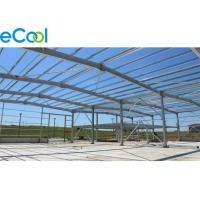 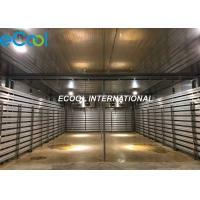 1.To close the doors of cold storage tightly to provent cold air from escaping out. 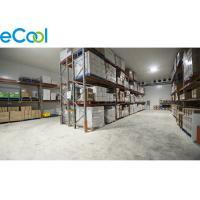 2.Control the lighting system efficiently and turn off all lights after leaving cold room to prevent too much heat be generated.